Determining the most appropriate housing option for a vulnerable adult is imperative so as to maintain health, safety and well-being. Whether you wish to remain in your own home or explore alternative options we can enlighten you as to what is available within your chosen geographical area. From warden assisted retirement accommodation to extra care supported housing or a care home placement. 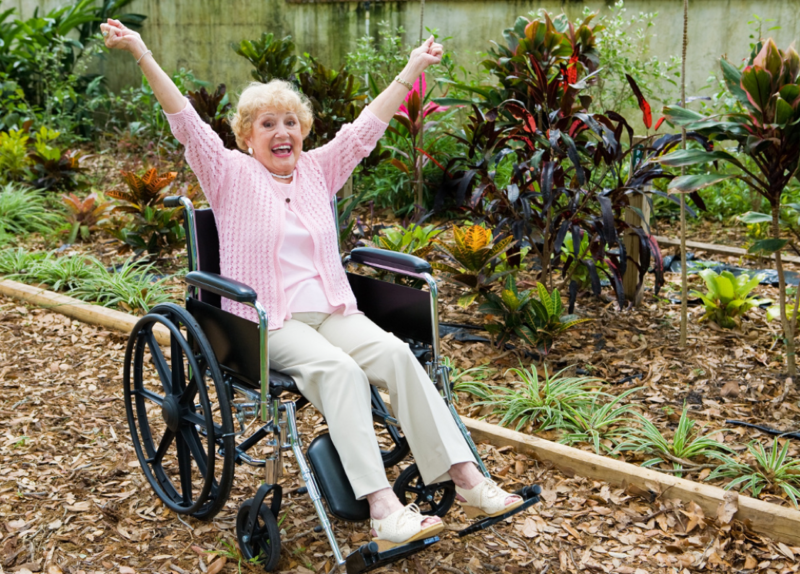 We ensure our clients have the full scope of available options in accordance with specified needs for elderly, physically disabled and clients with learning disabilities. By diligently evaluating client needs, we are able to provide advice as to what presents as the most appropriate options be it on a long or short -term basis. Maintaining your home environment in the best condition possible isn’t always feasible when one is no longer as independent or agile as before. This is also applicable to essential household tasks such as ensuring electrical wiring is up too date, that smoke detector batteries are regularly replaced, boiler is still efficient. These are essential attributes that enhance the safety and cost effectiveness of running your home. However we recognise that our clients and their support networks may needs assistance, hence Epiphany are able to step in and provide support as and when required. In regards to functioning around your home, it is important to ensure that basic errors do not result in causing harm. This is particularly prevalent where there is an element of impaired mobility and there is an evidenced decline in physical capabilities. A review of your home environment, can ensure that required aids and adaptations are facilitated to minimise risks. Epiphany can provide a comprehensive risk assessment and make recommendations to prevent unnecessary accidents. Our ultimate aim to to support and enable clients to remain in their own homes for as long as they would wish. In regards to the day to day functioning around your home, Epiphany can assist with a risk assessment of our client’s home environments and make recommendations in relation to basic aids and equipment that would assist in alleviating risks. 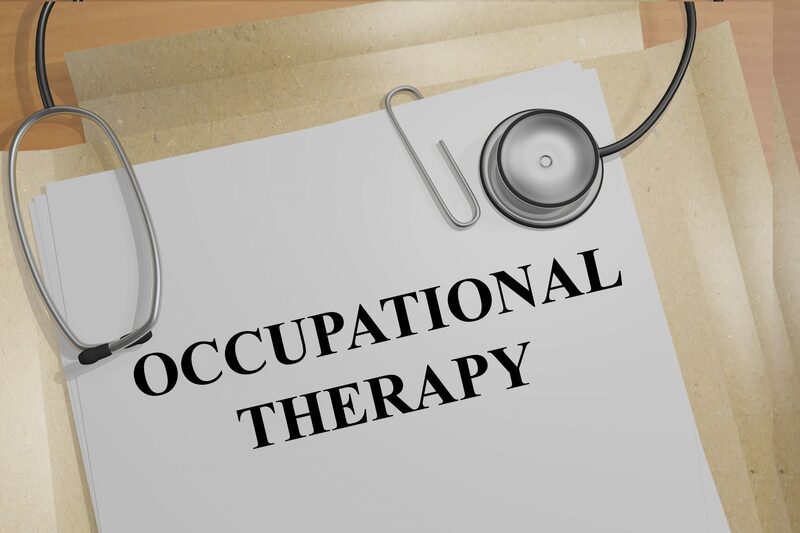 As required we can facilitate the intervention of a registered Occupational Therapist pertaining to more complex equipment such as hoists, and adaptations such as ramps or through floor lifts. The ultimate objective is to support and our enable clients to remain within their own homes for as long as possible, whilst maximising health and safety as well as quality of life. 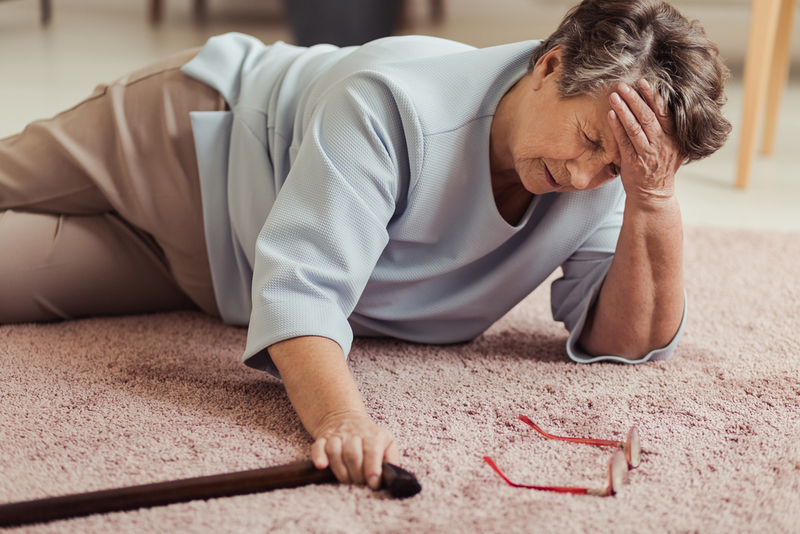 A common trait as clients become less physically able is the accumulation of clutter, simply due to no longer being sufficiently agile to ensure belongings are returned to the right place. Difficulties preventing clients from reaching up to wall units or bending down to base units, immediately results in items accumulating on worktops in the kitchen with similar incidents in bedrooms, bathrooms and throughout one’s home. This then soon becomes hazardous and creates unnecessary risks within the home. Tele care is fast becoming an ingenious solution to support vulnerable adults at home. The use of advancing technology can play a significant role in ensuring health, safety and well-being. We can assist you in identifying the best technological devices to maintain your welfare.We can support and enable you with making your home a safe and secure environment. Epiphany can facilitate and undertake required tasks, or act on your instructions and project manage to ensure high standards on your behalf.